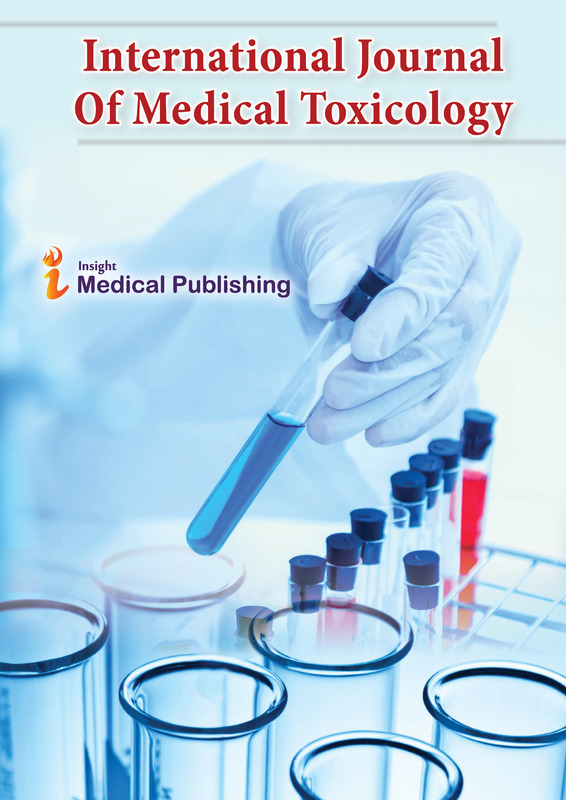 Nano-toxicology is the study of the toxicity of nano-materials. The quantum size effects and large surface area, nano-materials have unique properties compared with their larger counterparts that affect their toxicity. Of the possible hazards, inhalation exposure appears to present pulmonary effects such as inflammation, fibrosis and carcinogenicity for some nano-materials.